From Best Round awards to in the infamous Albatross on a par four, we have the right Plaque, Shadow Box, Framed Displays or Trophy for your event. 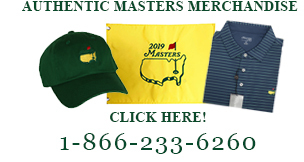 We offer free shipping and a ball marker with every order shipped within the United States. Your satisfaction with our products and services is guaranteed.